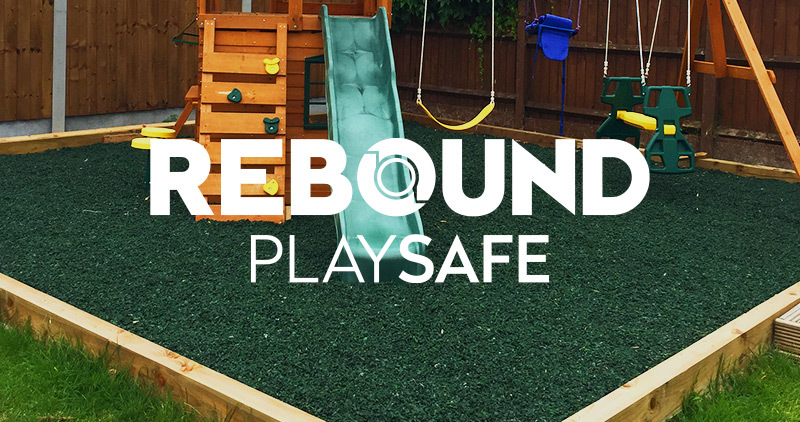 REBOUND PLAYSAFE Rubber Chippings are an exciting and innovative way to change your children's play areas into a colourful and safe environment, providing a clean and long lasting product for many years. 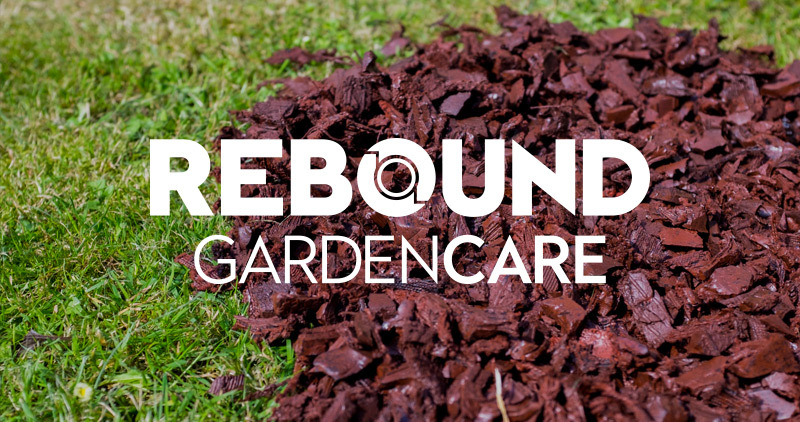 REBOUND GARDENCARE Rubber Chippings provide a frost proof, weed suppressant, slug and snail free zone along with giving your garden a colourful and exciting new look for years to come. 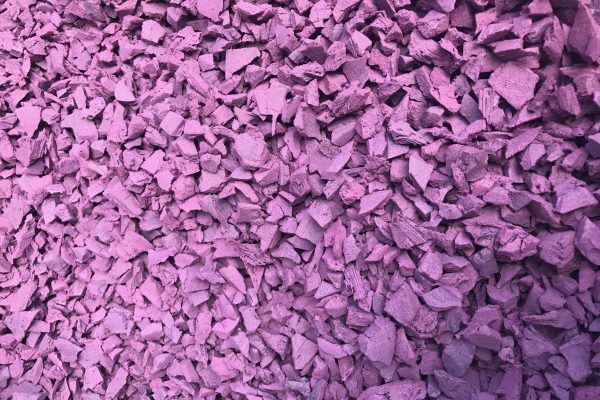 Rubber Chippings are great for the environment but how and why. 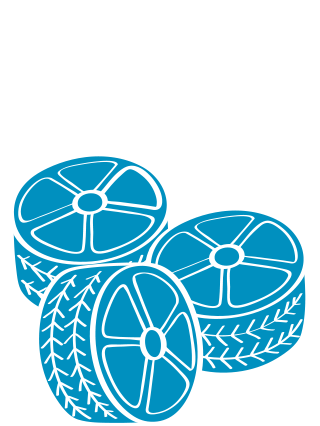  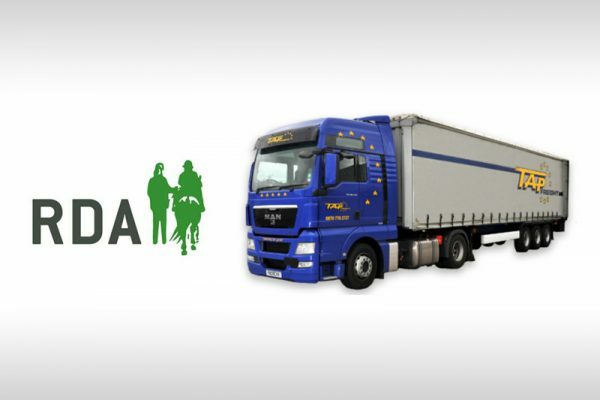 Tyre or rubber recycling is the process of recycling vehicle tyres that are no longer suitable for use due to wear or damage. 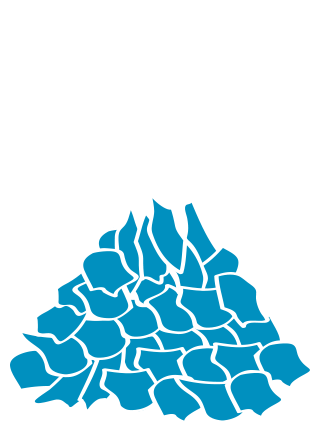 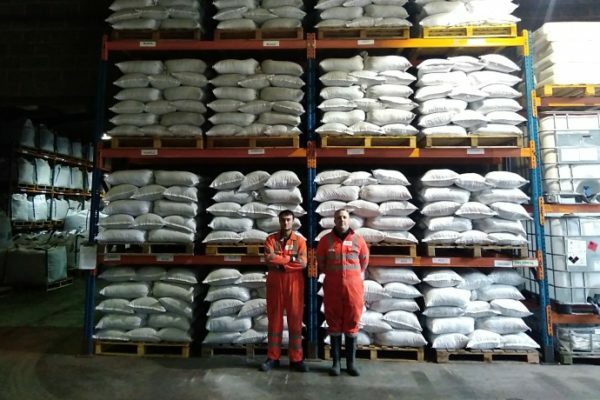 One the most problematic sources of unnatural waste due to the large volume produced, their durability, and the fact they contain a number of components that are ecologically hazardous. 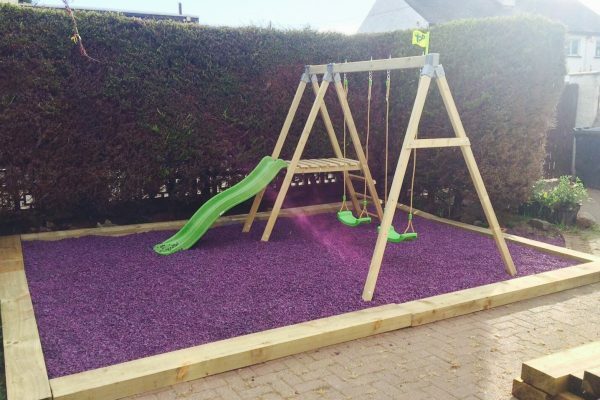 Send In Photos of Your Project. 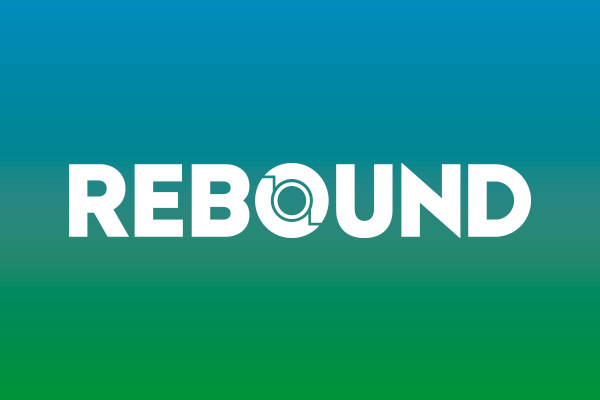 © Copyright 2016 Rebound, Adomast Manufacturing All rights reserved.